• Driver with Velocity Slot Technology, which expands the sweet spot for consistent long drives. • Fast Fit Adjustability allows every golfer a 2 degree loft range making it an extremely easy to fit driver. 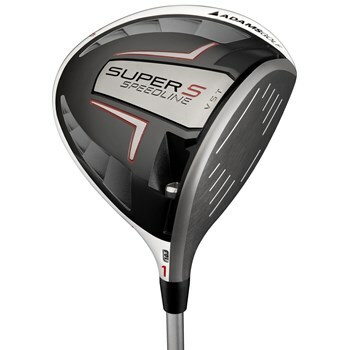 • Very aerodynamic Adams driver for maximum club head speed. • Matte White Crown with Contrasting PVD Face increases apparent club size and ease of alignment for increased confidence at address.